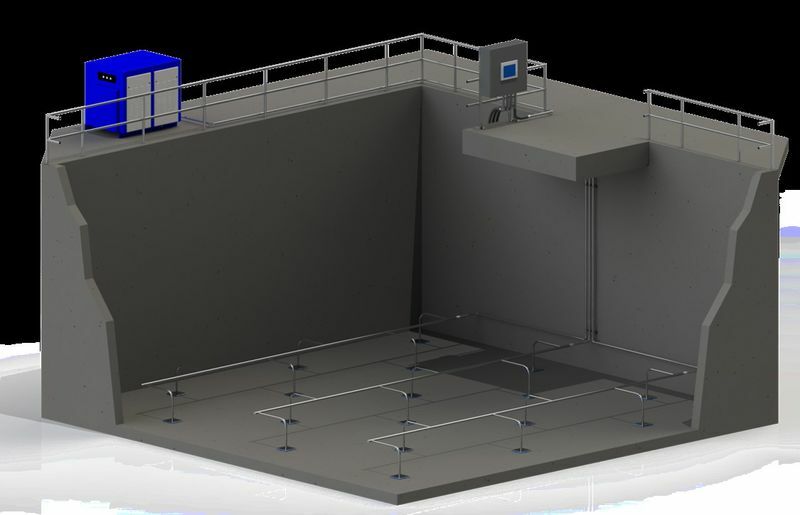 The EnviroMix cutting-edge, patented technology offers comprehensive processes that enable treatment plants to operate more efficiently while meeting the growing demand for nutrient removal for the water & wastewater industry. EnviroMix mixing equipment systems create solutions that provide uniform mixing, save energy, greatly reduce operation and maintenance costs, and help solve nutrient removal challenges. All EnviroMix system designs are offered with performance guarantees. EnviroMix appointed Liquitek in 2015 as their agent in Australia and New Zealand. Liquitek can provide the complete package for any project, that includes design, supply, installation and commissioning. 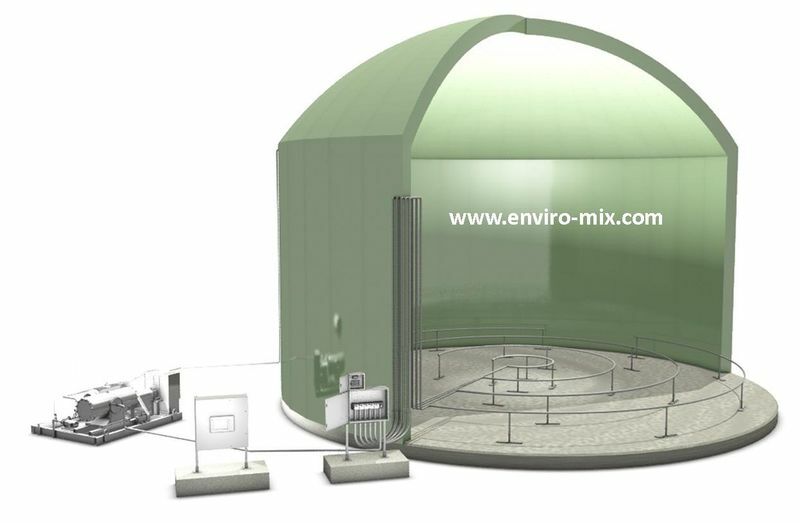 EnviroMix has developed innovative technologies that harness the power of large bubbles for highly energy efficient mixing. When comparing BioMix and submersible mixers, the BioMix energy costs would be about 70% lower than that of submersible mixers. 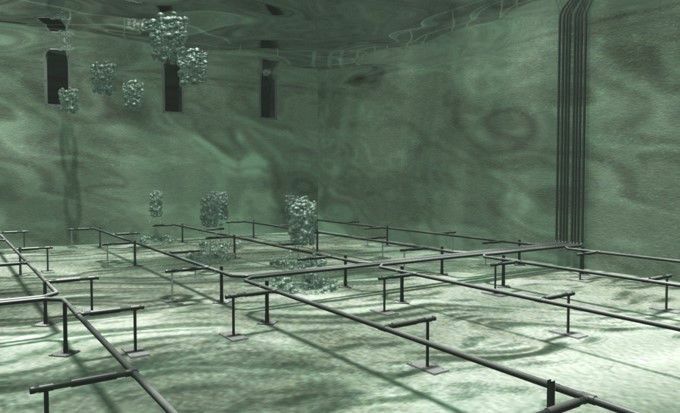 Using short, powerful bursts of compressed gas through engineered nozzles fixed to the floor of the tank or channel, these large bubbles lift and roll fluids, blending the contents. By decoupling aeration from mixing, both can be much more efficient. Due to the large diameter bubbles produced and the low bubble surface area to air volume ratio, the amount of oxygen transferred with BioMix is negligible. This makes BioMix ideally suited for the anoxic and anaerobic mixing associated with Biological Nutrient Removal (BNR) applications. Depending upon the application, the compressed gas may be air, nitrogen or digester gas. 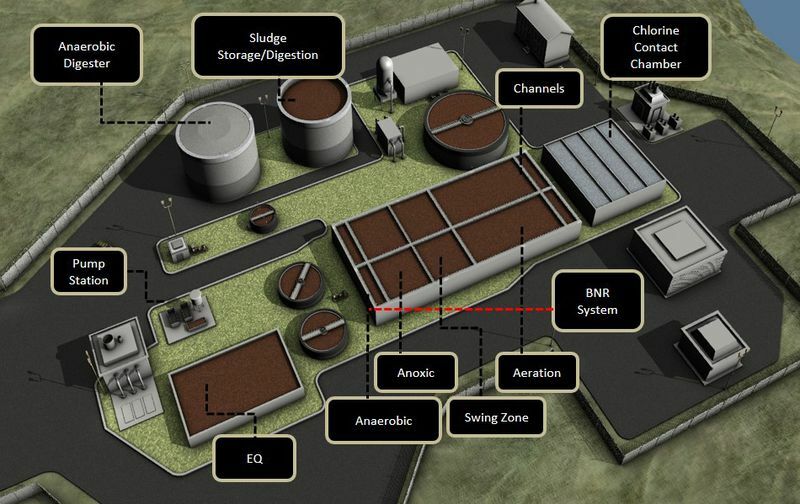 EnviroMix systems are ideal for wastewater treatment tanks (aerobic, anoxic & anaerobic), open channels, equalization tanks, and digesters, both anaerobic and aerobic. 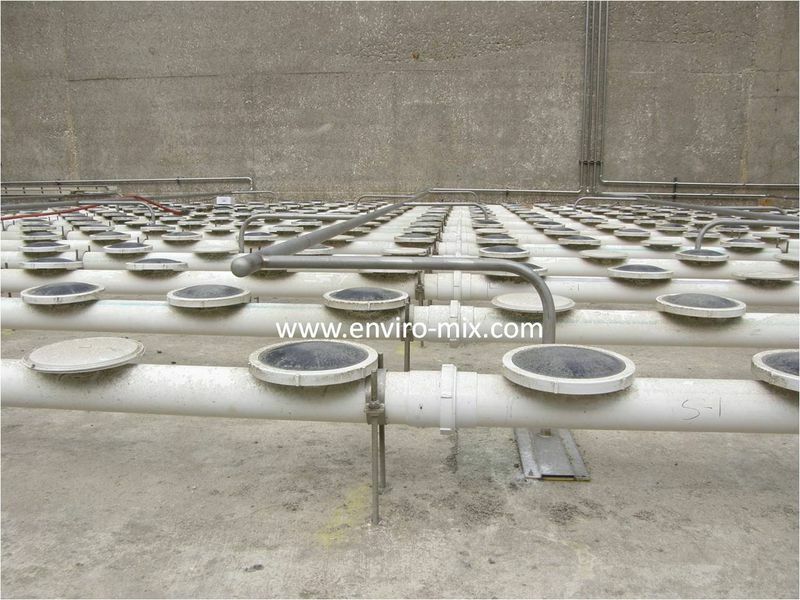 EnviroMix systems are equally well suited for water treatment applications, such as flocculation basins, disinfection chambers, and treated water storages.